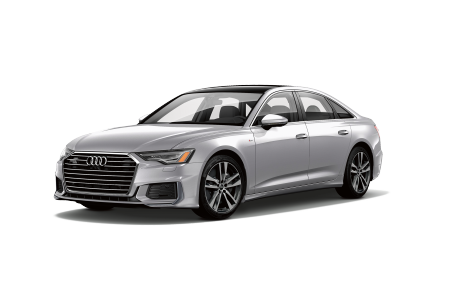 OverviewPrecision, style, and power: these are the qualities that you expect from an Audi vehicle. 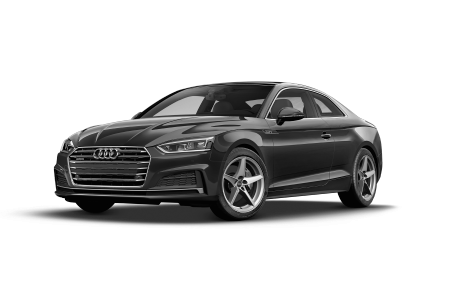 At Audi West County, your Audi dealership near Wildwood, Missouri, all these superior qualities come to life. 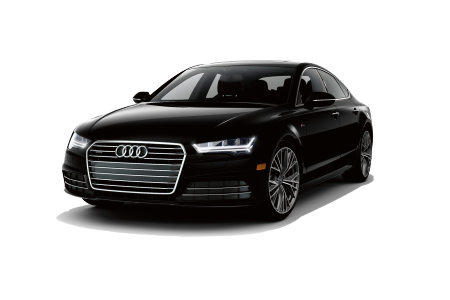 Our new car inventory is filled with vehicles that add a touch of luxury to your everyday driving experience. 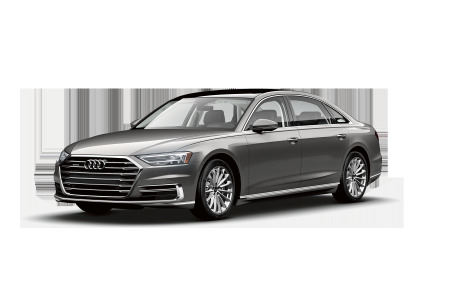 Get behind the wheel of sophisticated design and efficiency with the Audi A8 L sedan. 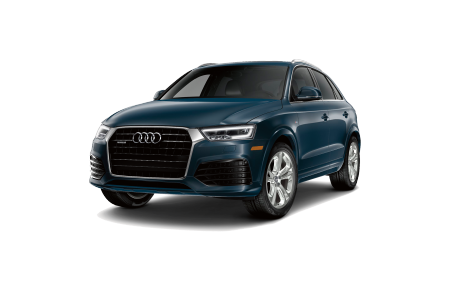 Or try pairing family-sized proportions with refined amenities in the Audi Q5 SUV. 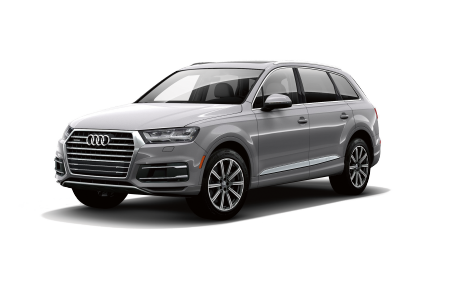 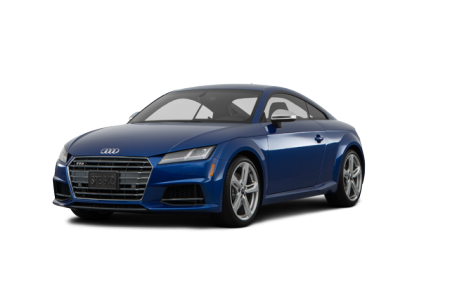 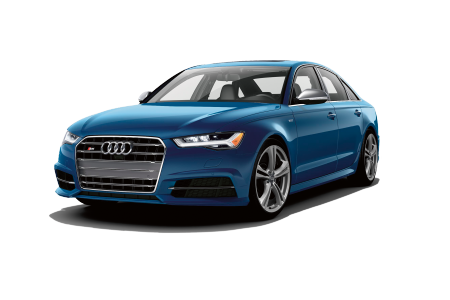 Whether you're searching for a new Audi sedan, SUV, or crossover, or are on the lookout for a pre-owned vehicle, Audi West County near Wildwood, MO has you covered. 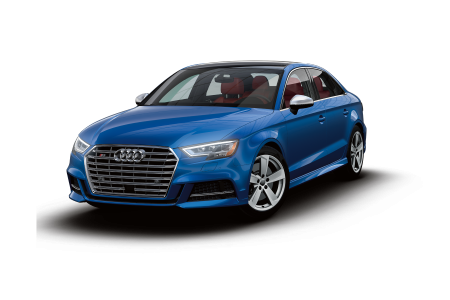 Call or visit us to get started with a test drive today! 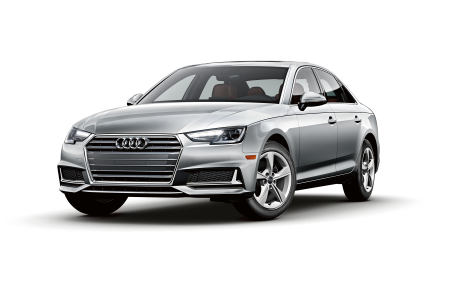 Lease a new Audi model at your local Wildwood, MO dealership. 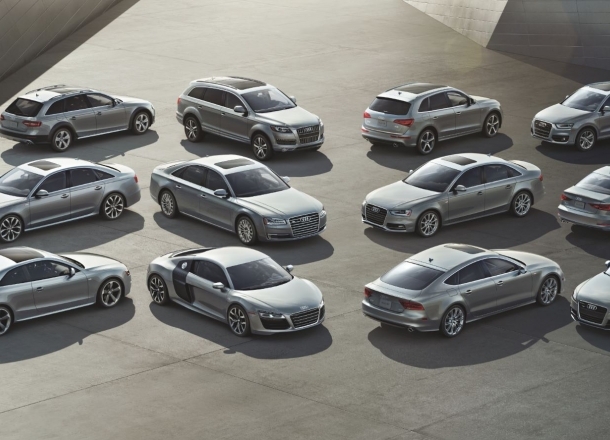 Your Audi vehicle is an investment and a lifestyle choice, and our team is here to pair you with the right fit. 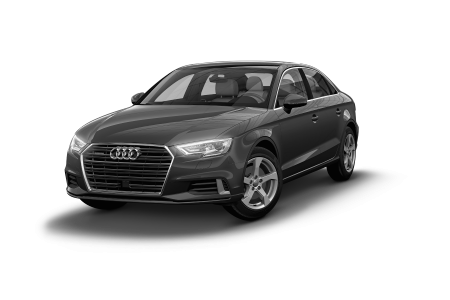 The expert staff at Audi West County will professionally guide you through each step of the car-buying process. 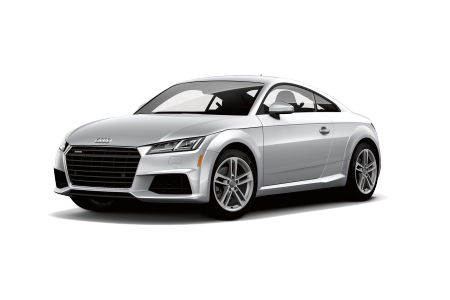 Visit our Audi dealership near Wildwood, MO to receive expert advice from our team of qualified professionals. 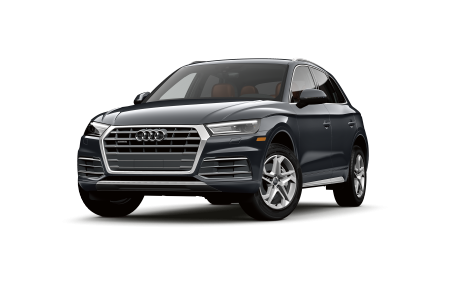 We will walk you through every test drive, every financing option, and every Audi model until you find the right car, crossover, or coupe.